Welcome to the final part of our series in which we profile the most exciting places in Australia to do business. 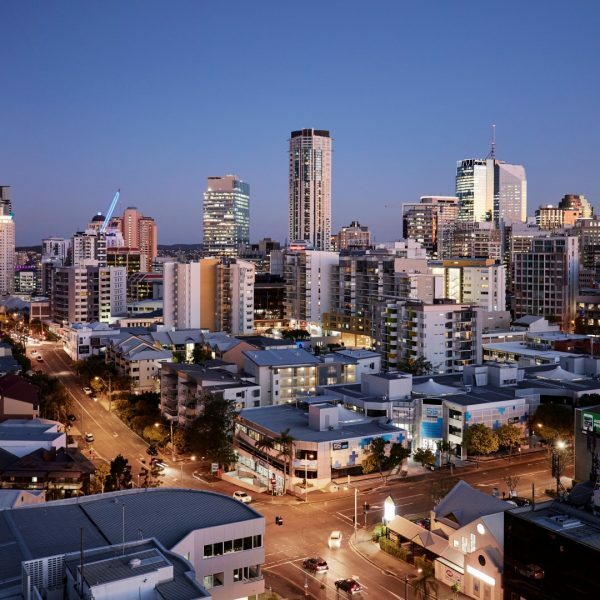 Our previous posts provided insights into the opportunities offered by Adelaide and Brisbane. Today we’re going to head south to Melbourne and discover precisely why the World’s Most Livable City is also taking its place as a genuine economic powerhouse in the region. 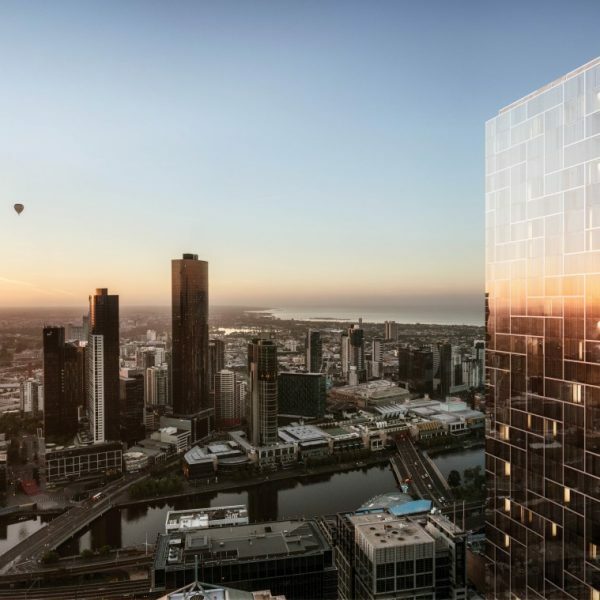 While lacking the visual star quality of Sydney, Melbourne has quietly grown in stature, size and influence in recent years and is on track to become Australia’s largest city within the next decade or so. Despite occupying only 3% of Australia’s vast landmass, Victoria accounts for almost a quarter of Australia’s GDP. By itself, the Victorian economy is larger than Singapore’s, New Zealand’s or numerous others in the region. Melbourne has always drawn its economic strength from manufacturing and this is just as true today as at any time in history. However, as it has grown, Melbourne has diversified and adapted to become a genuine hub for a range of industries such as professional and financial services, technology and healthcare, just to name a few. 6 of the top 10 and 29 of the top 100 Australian companies call Melbourne home. This is more than Sydney, which is an emphatic statement of Melbourne’s status as a genuine economic powerhouse. Melbourne is a major player on the world stage. With an ever-growing list of high profile events punctuating the calendar, Melbourne is recognisable to people across the globe. Marquee events such as the Formula 1 Grand Prix, Australian Open Tennis, Melbourne Cup, AFL Grand Final, Melbourne International Comedy Festival, Melbourne Food & Wine Festival, Melbourne International Jazz Festival, Melbourne International Film Festival and countless others are a testimony to Melbourne’s place in the global sporting and cultural pantheon. This prominent presence on the world stage gives instant credibility and impact to a Melbourne address on a business card or website contact page. Melbourne has been voted the most liveable city on the planet for a staggering seven years in a row, regaining the title from Vancouver, which briefly stole the mantle before returning it to its rightful owner. 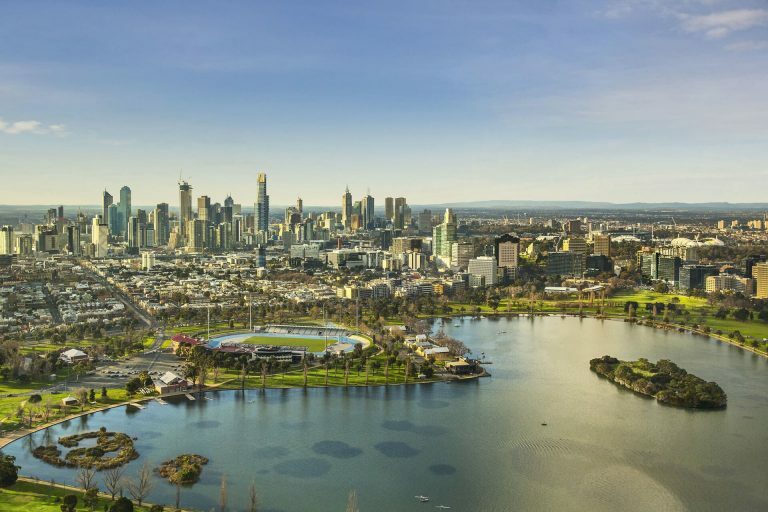 The cosmopolitan culture, healthy natural environment, world-class healthcare, education and economic infrastructure are just some of the factors that make Melbourne the perfect place to live, study and work. With so much going for it, it’s barely any wonder that people are flocking to Melbourne in droves. Add into the mix numerous world-class universities and higher education programs and you have the perfect recipe for a well-trained, highly educated population with the skills required to drive economic growth. The incredible talent pool that Melbourne boasts gives businesses a decisive competitive advantage in a cut-throat global marketplace. The Port of Melbourne is Australia’s largest container and automotive port. Melbourne Airport is its busiest curfew-free container and passenger airport. With a sophisticated road and rail network linking local and domestic manufacturing centres with air and sea freight, import and export businesses can thrive. The outstanding public transport system and IT infrastructure add further muscle to a holistic network that keeps commerce flowing smoothly at all times. There is no doubt that Melbourne presents an unparalleled opportunity for businesses to succeed and thrive. Nevertheless, gaining a foothold in such a competitive environment can be a daunting proposition. Fortunately, APSO makes life a little simpler with our stunning serviced offices in Melbourne. 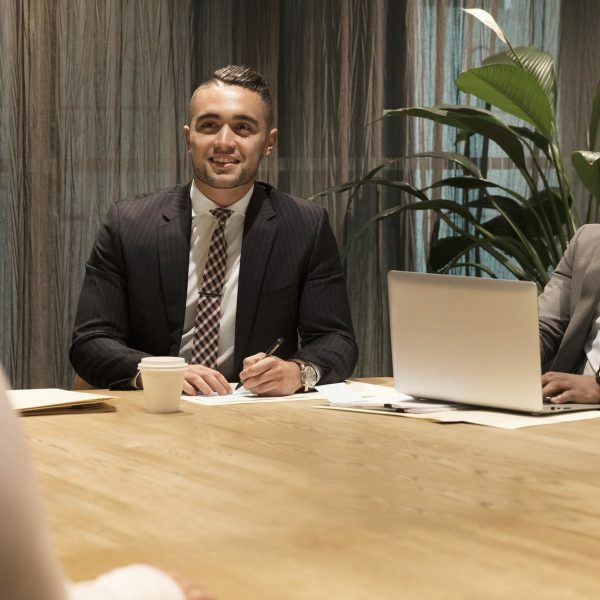 With eight high profile locations to choose from in the CBD and surrounding inner-suburban centres, your business can benefit from the right address and the exceptional range of services that have made APSO Melbourne’s premier serviced office solutions provider. Contact us today to find out more about how APSO can help you capitalise on the extraordinary growth opportunities offered in a city that continues to grow as a major player on the national and international stage.